Great starter home on a large city lot. 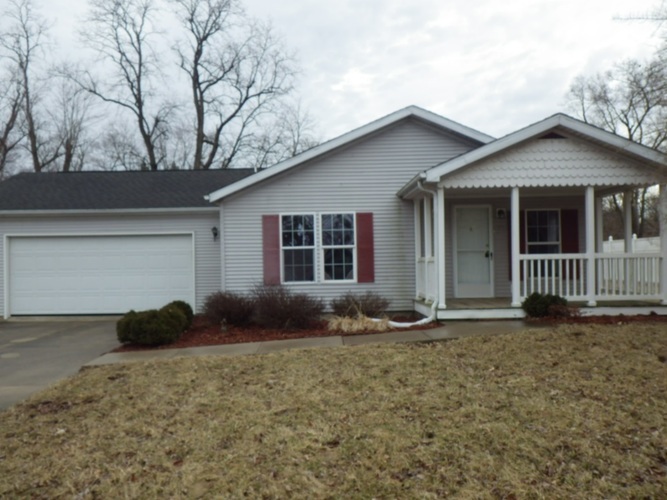 This property has vinyl exterior, 2 car attached garage with concrete floor, covered front porch. On the interior you have living room open to the kitchen, 3 large bedrooms, 2 full baths and gfa/ca.